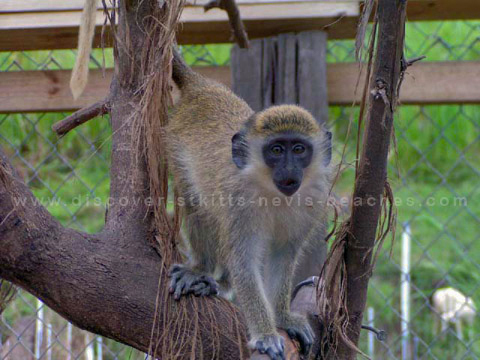 Looking For Our St Kitts Nevis Contact Information? The following St Kitts Nevis contact information provides a variety of ways for you to contact us at Discover St Kitts Nevis Beaches. Are you located in the US? If so, please save yourself international direct dial charges by calling me on my US telephone numbers listed below (they ring in St. Kitts) thanks to the power of VOIP technology. You can also send SMS messages to our US mobile number and receive a quick response. If sending a fax from the US please use the fax number below. Call Me Now using the button below! Have a Facebook account? Drop by to ask a question, leave a comment or just to say hello and don't forget to like us on Facebook. Have a Twitter account? Come on over click the "Follow" button, and say hi. Click on the button below to call me for free using Skype. Skype is a free internet telephony service that you can use to call other Skype users for free! And if you and your contacts are using, webcams you can make free video calls. You can also use Skype to call land lines and mobile phones anywhere in the world from as little as 1.2p per minute. It's easy to use and free to download. Download Skype today for free, then call me using the button below. To use Skype you will need a broadband internet connection, computer with sound card, a microphone and speakers (or a good quality headset).